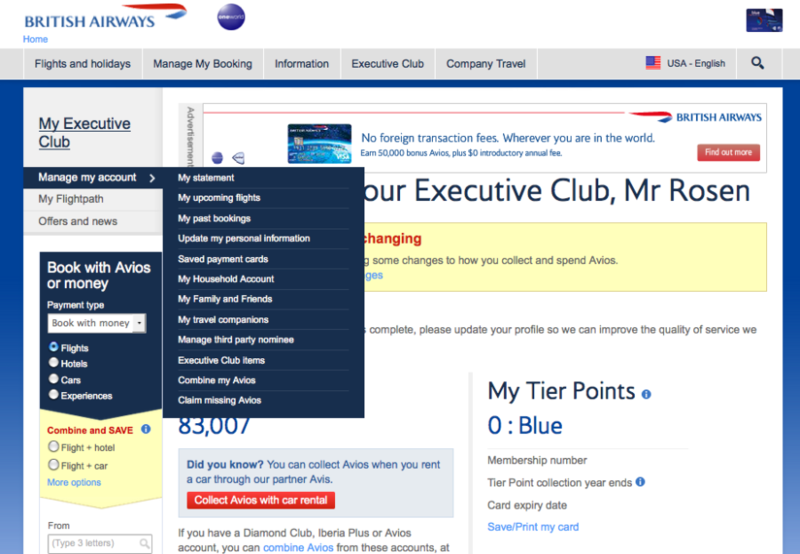 Has Your British Airways Avios Account Been Hacked? A lot of folks on this FlyerTalk thread have been reporting that large numbers of British Airways Executive Club accounts have been hacked and drained of their Avios balances. Has your BA Executive Club account been hacked? It appears that at least some of these incidents are British Airways preemptively zeroing out accounts in order to prevent a hack from doing so, and that members can expect their Avios balances to be reinstated once the security threat has been passed. However, it is a good idea to log in today to check on your balance and make sure your Avios are still there. If your balance is not what it should be, you will likely either not be able to log in at all at the moment, or if you do, you will notice a transaction labeled “Ex-Gratia” with the account balance zeroed out. The good news is, BA seems to be aware of the problem and is preemptively auditing accounts it believes to be affected by a hack and will likely reinstate the balances of those that have not been hacked as soon as they have gotten to the bottom of it. The bad news is, there is likely nothing you can do about it for the moment, so hopefully you were not planning to book anything using your Avios today. Some FlyerTalkers have noted that they were able to call into the Executive Club desk and get their accounts reinstated by answering their security questions and changing their password. However, the Avios will take at least 24-48 hours to reappear according to their information. You can reach the Executive Club desk at: 1-800-452-1201. If your account is not affected, it is still probably a good idea to monitor it over the coming days, and to change your password as a precaution. Log into your account and select “Manage My Account” and “Update My Personal Information” from the left-hand tabs. 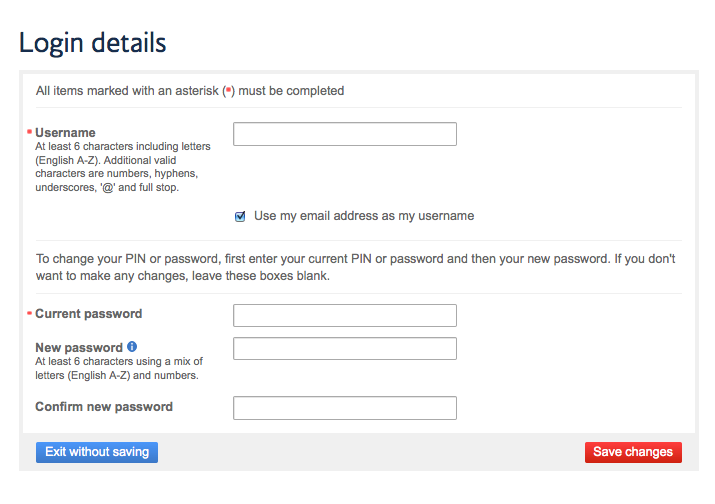 Finally, enter your old password then pick a new one and re-enter it. This is just another reminder of why it is good always to monitor your mileage and points accounts with a service like AwardWallet. It is also a good idea to change your passwords periodically, and to vary them from account to account so that if someone gets one of them, the others are still safe. Were any of your accounts affected? Feel free to share any information you have in the comments below.